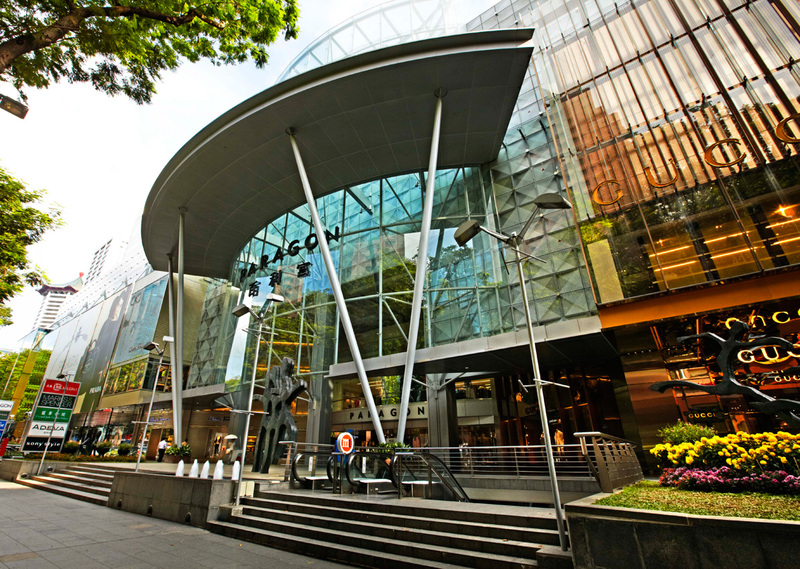 Orchard Road is the top spot when it comes to shopping and entertainment in Singapore. It is also a major attraction for those admiring architecture of this part of the world. On Orchard Roead and the surrounding streets you can see many buildings from the Victorian era, witnessing the colonial past of Singapore. One of those is the Goodwood Park Hotel, opened in 1900. The architecture in the Orchard Road is truly impressive, but the fact is that most of the tourists are here for shopping. All the major retailers have at least one shop in this street, ranging from upscale luxury vendors to the stores with fairly affordable items. Probably the most famous shopping mall in the Orchard Road area is DFS Galleria, a duty-free shop, where high-quality goods are offered on lower prices than in other places. Louis Vuitton, Prada, Gucci, Bvlgari, and many others have their stores here. 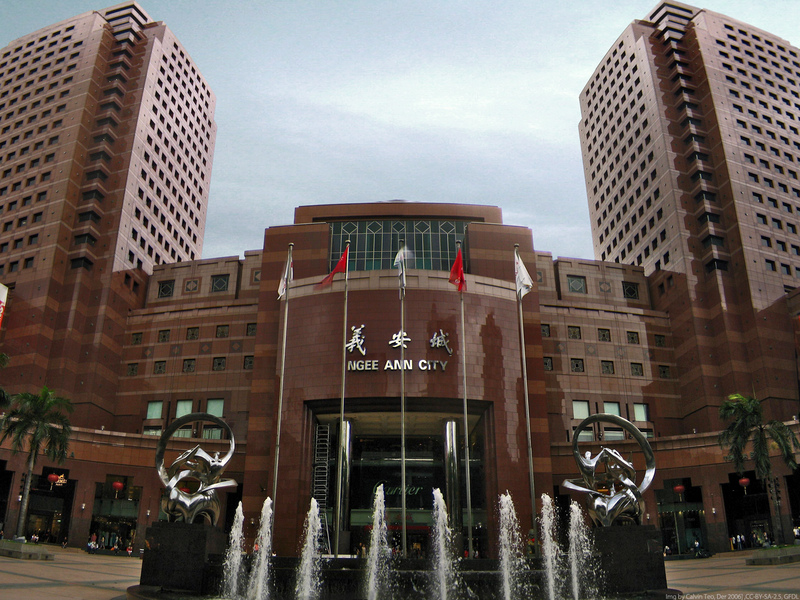 The mall isn’t located exactly on the Orchard Road, but on the Scotts Road, nearby. 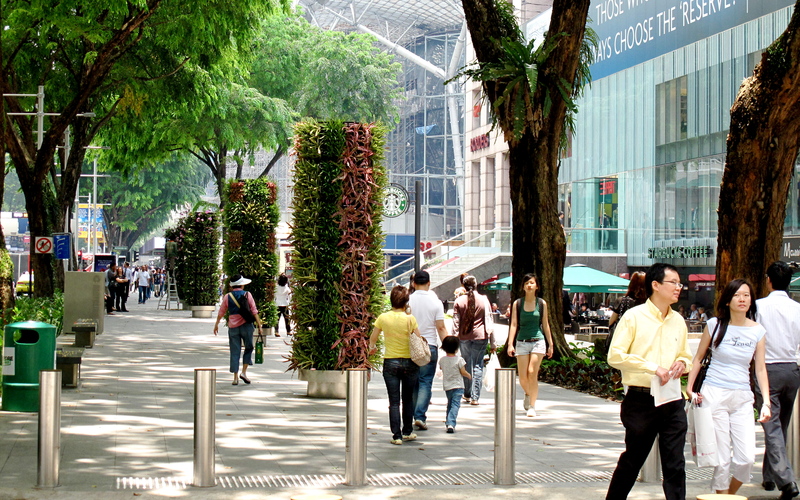 The Orchard Road boulevard is located near the Fort Canning Park, in an area with many major city attractions (National Museum of Singapore, for example). There are several bus stations on the road, but ‘Dhoby Ghaut’ and ‘Delfi Orchard’ are the most popular. The boulevard is over 2 kilometers long and there are dozens of different shops and restaurants. The prices vary but are generally not at the lowest end of Singapore.